Real data, real impact: we count crowd. ·During the last years we've experienced how big the influence of the lobbies can be on the media. ·In addition, many companies lack of stratified information about every kind of events, which might help them develop better marketing campaigns. ·We are glad to present with a solution to these problems through Crount. 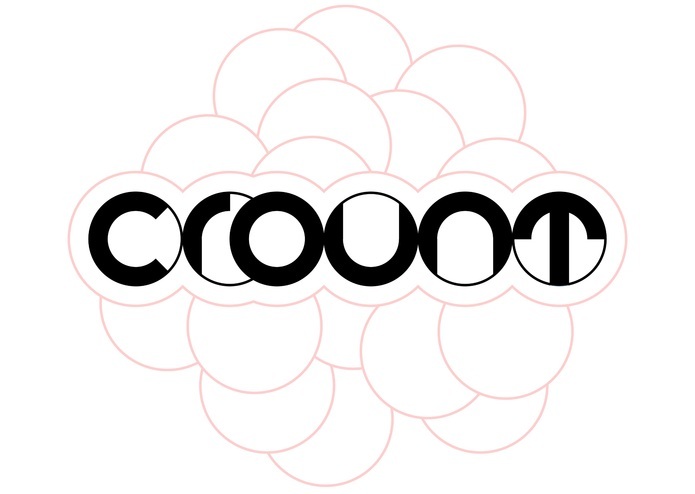 ·Crount is an application for the people, so we're basically targeting everyone who owns a smartphone and likes to assist to different kinds of events. ·Despite the app is thought to generate money in many different ways thanks to services provided to companies, we feel proud to be working on a noble purpose: bringing people the truth.